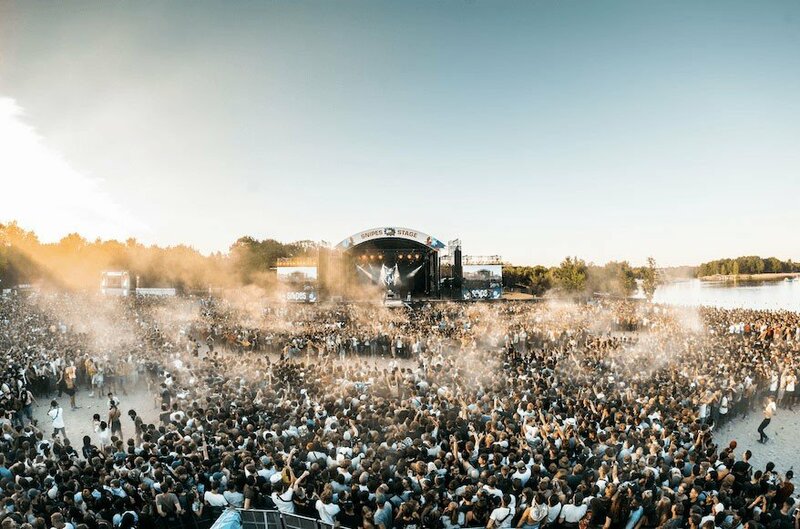 The festival has served up another tsunami of names that will be heading to the festival this summer: Travis Scott, Lil Uzi Vert, Pusha-T, Brockhampton, Aminé, Rich The Kid, Little Simz, Jay Rock, Tokimonsta and many more have all been announced to perform at the Beekse Bergen Safaripark in July. Following the astonishing success of their sold-out 2018 edition, WOO HAH! are proving themselves to be the ultimate getaway for urban music lovers from all over the world. Yesterday, WOO HAH! Festival organisers announced the second round of confirmed acts for 2019, from a line-up, will be more than 60 artists in total. Lil Uzi Vert, Pusha-T, Aminé, Rich The Kid, Jay Rock, Tokimonsta, The Gaslamp Killer, Bizzer,Comethazine, Dj Maximum, Beats By Esko & Friends, Jiri11, Snelle, Joost & YBN Cordae have all been announced to perform alongside Travis Scott, Brockhampton, Rae Sremmurd, Skepta, $UICIDEBOY$, Gunna, Sheck Wes, JD. Reid, Josylvio, Killy, Little Simz, Ocean Wisdom, Prime, Ray Fuego, Winnie, and Young Ellens. This brings the total number of artists announced so far to 31. Perhaps one of the best line-ups of this Euro festival season already, the Dutch festival organisers will leave us waiting to see what else they have in store. WOO HAH! will take place at Beekse Bergen in the Netherlands from 12-14 July 2019. For more information and tickets check their official website, here.